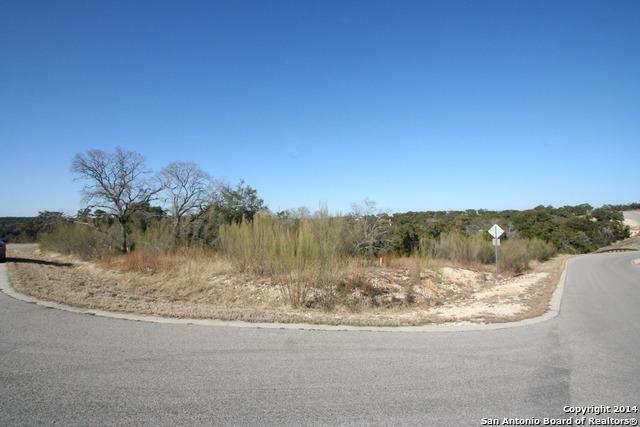 Beautiful Corner Lot Property Close to Canyon Lake With Hill Country Views. 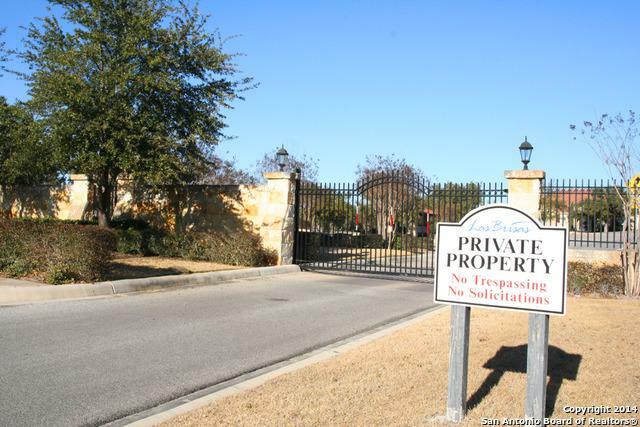 Great Gated Community on the South Shore. 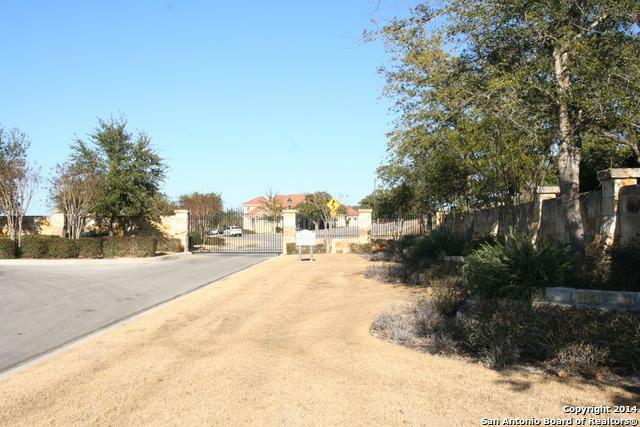 Community Offers Underground Utilities, Water, Electric, Telephone, High Speed Fiber-optic Cable, . 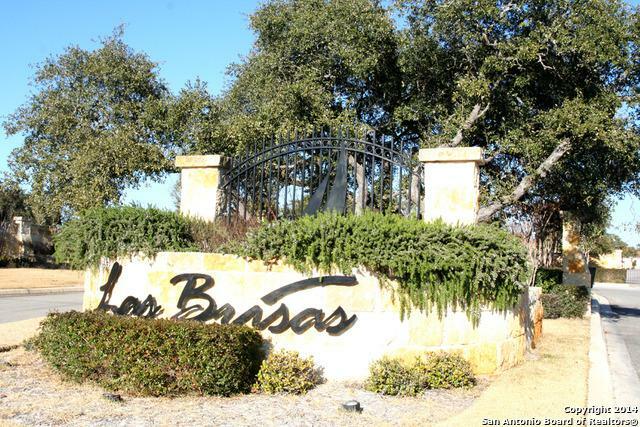 Pavilion with Infinity Edge Pool Overlooking the Turquoise Waters of Canyon Lake, Sand Volleyball Court, Fire Pit, and 23 Acre Private Nature Preserve with Walking Trails Along Tom Creek. SELLER VERY MOTIVATED!!! Listing provided courtesy of Tomas Landin of Nexthome Leading Edge Realty.